Brand New Crosshaven Townhome Development! Bristow Ranch Townhome with finished lower level. Open Plan with lots of space to entertain. Great Setting! Covered Front Porch plus a patio. Be the first to select the lot for your new townhome in Crosshavens villa and townhome development. 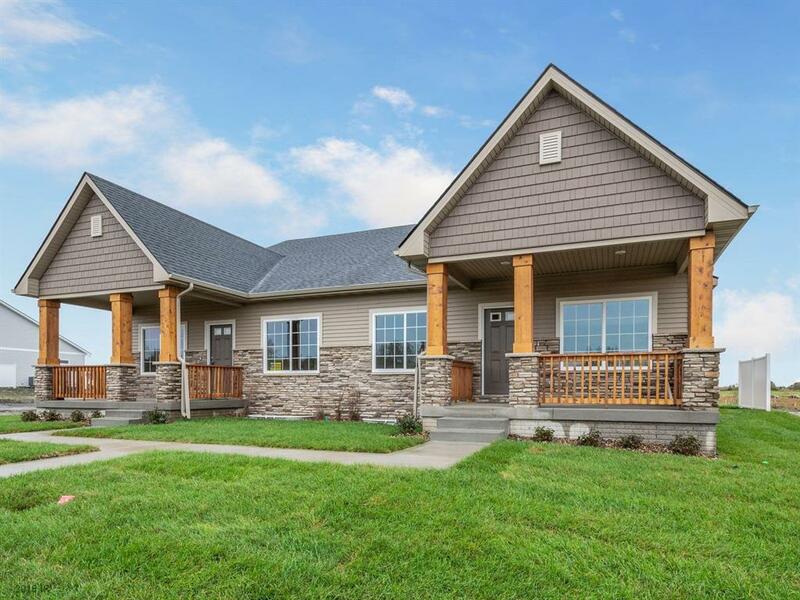 Hubbells conservation community offers open spaces, prairie land and walking/biking paths. You will enjoy all of the quality features that Hubbell builds into their homes with GE stainless appliances, Kohler plumbing fixtures and Kichler lighting. Forget the yard work and enjoy your weekend and evenings!